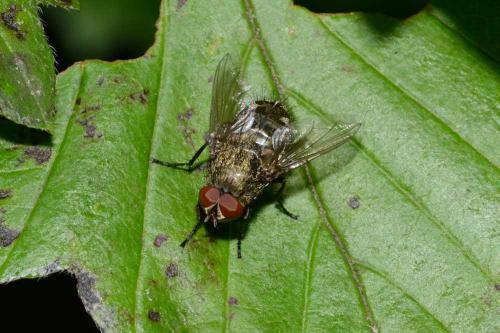 These flies get their name from the fact that they form a compact cluster in hibernating. They are large, black slow moving flies. The adults will overwinter in sheltered places. When the weather warms up in the spring they will emerge and mate, laying their eggs in earthworms. Their eggs will hatch out in about 3 days and will develop into adults anywhere from 27-39 days. They will have 4 generations per year. In the spring and the fall when the weather outside is cooler you will find them actively moving into or out of your home. During the winter months, you will not see activity (unless it warms up) because they are dormant. 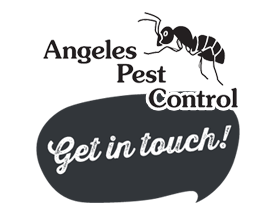 They are located in the warmer areas within your attic and wall voids usually on the south side of your home. Unless removed from your house, they will return year after year. They will emerge from loose-fitting wall switches and outlets, ceiling fixtures, window and door frames and window pulleys. You will notice them when you see them at your windows and around lamps or lights.